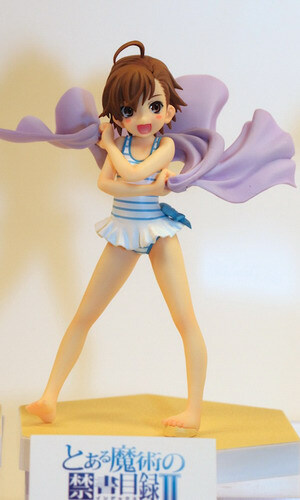 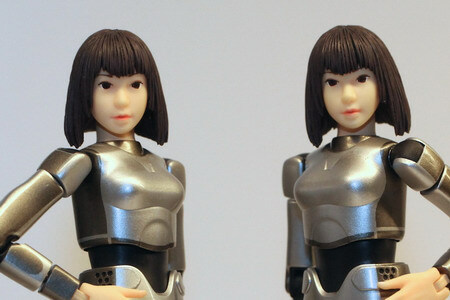 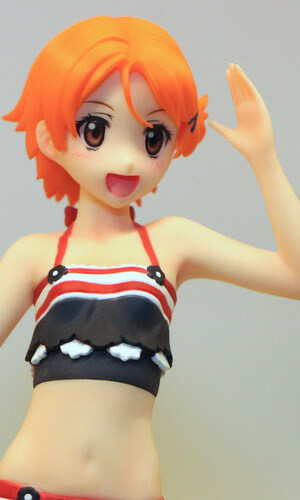 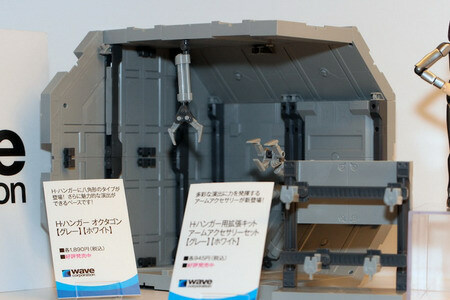 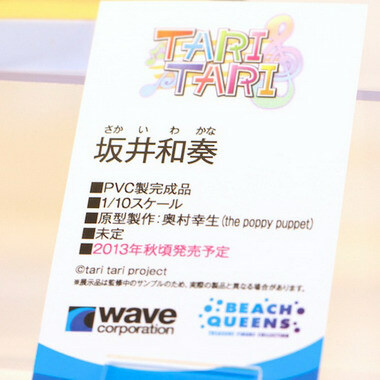 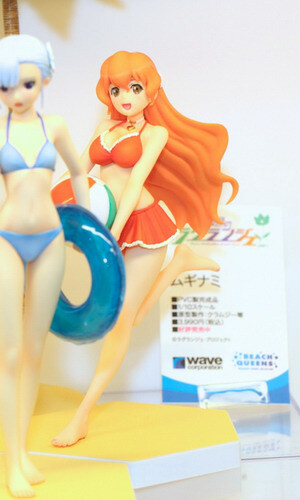 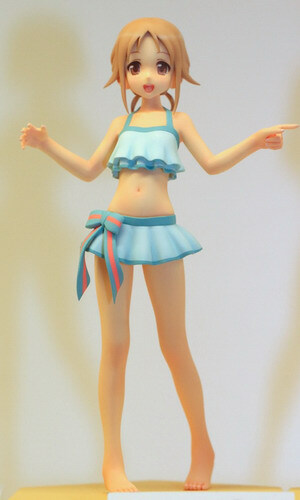 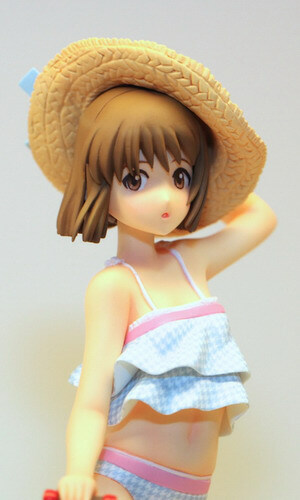 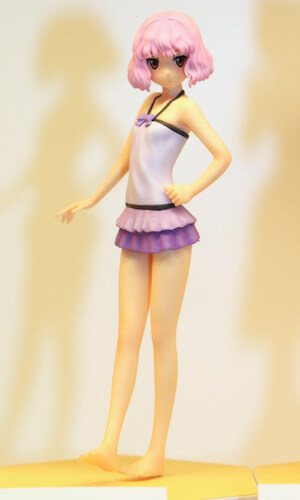 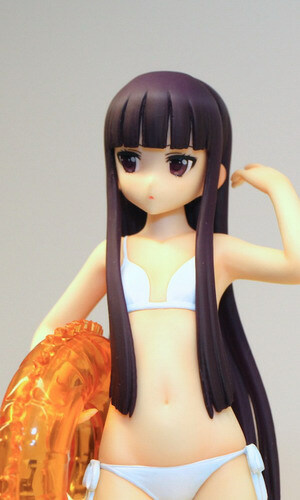 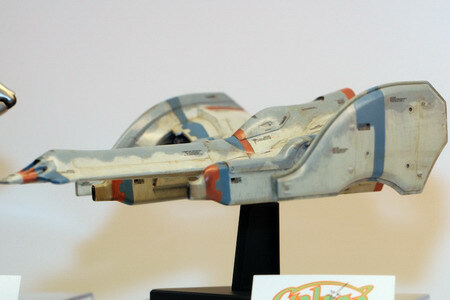 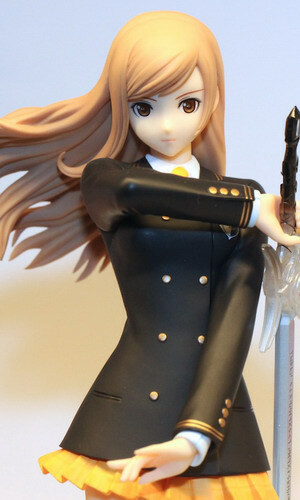 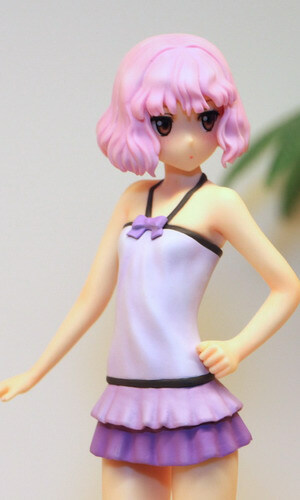 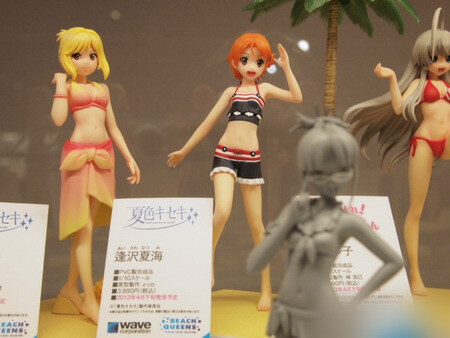 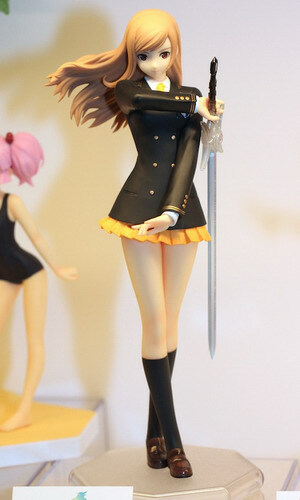 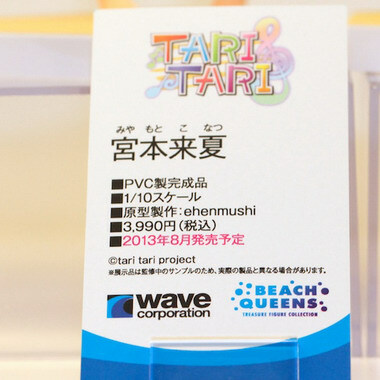 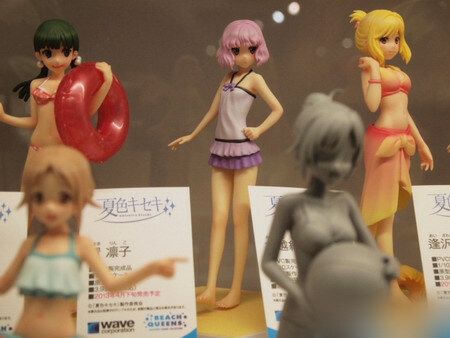 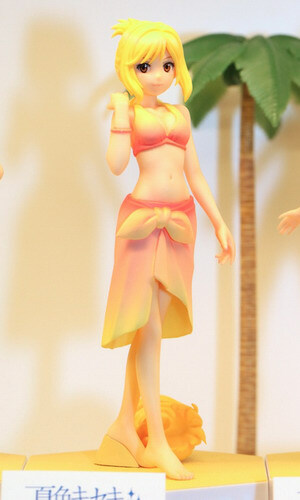 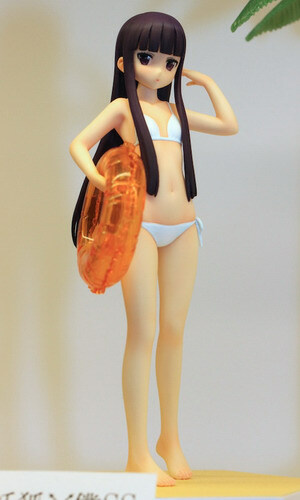 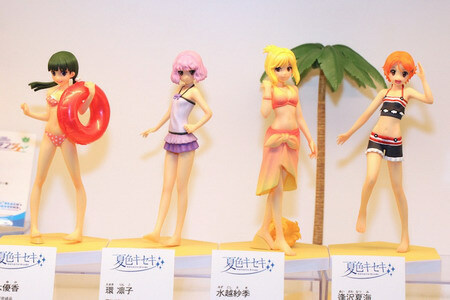 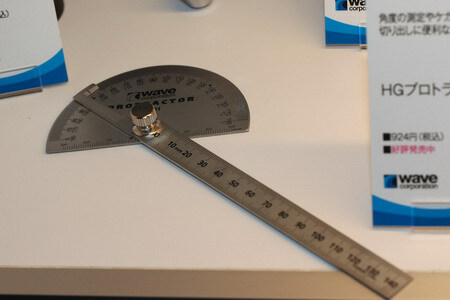 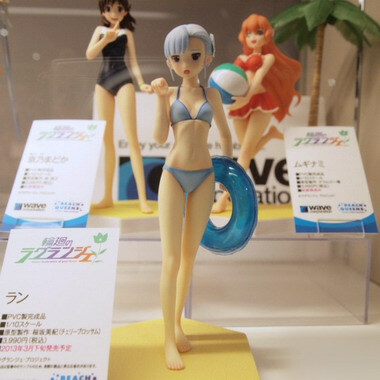 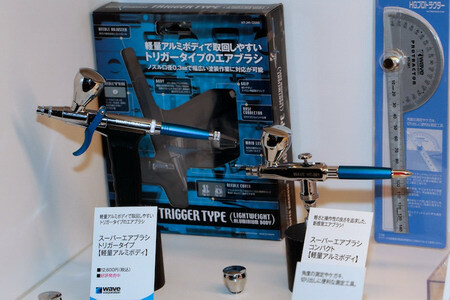 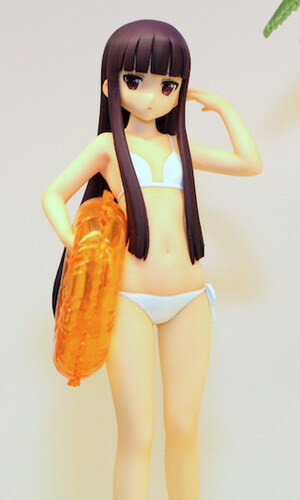 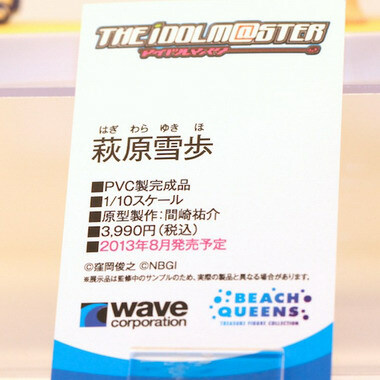 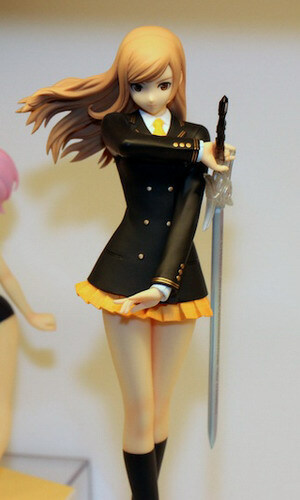 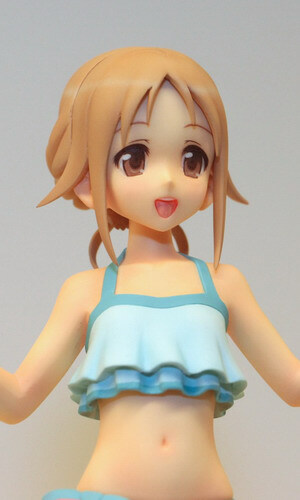 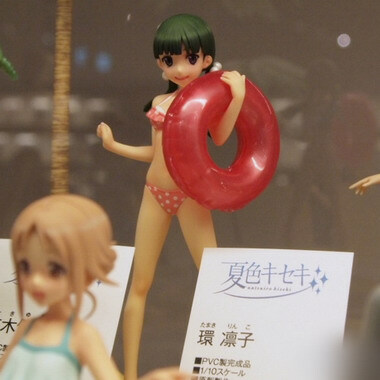 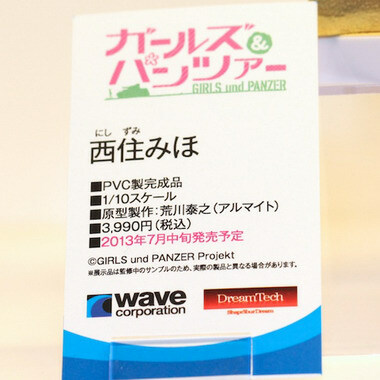 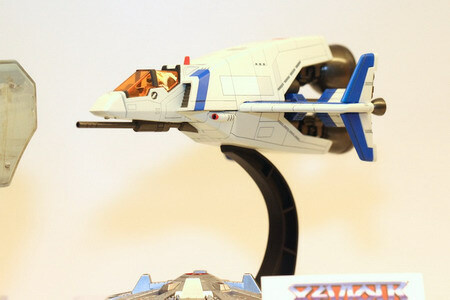 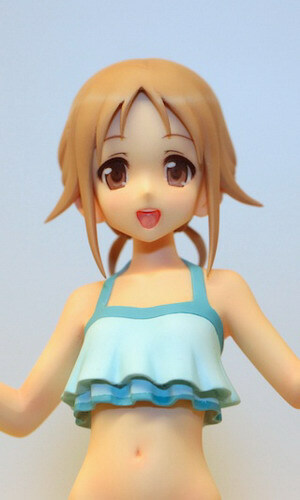 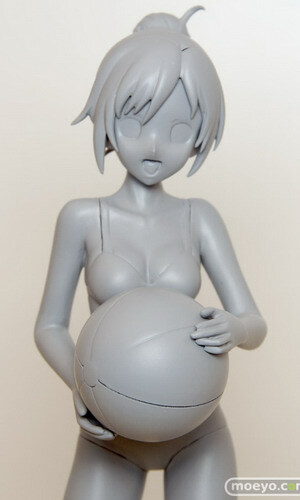 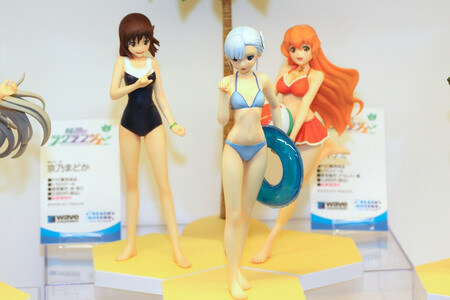 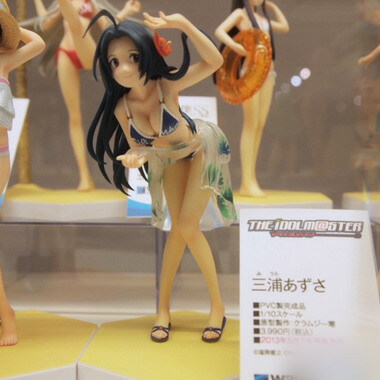 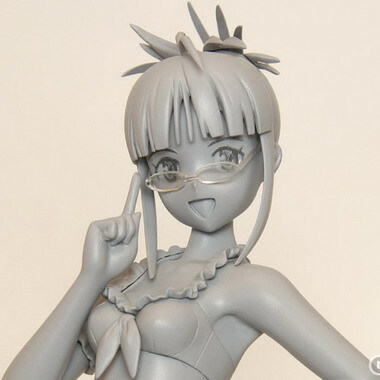 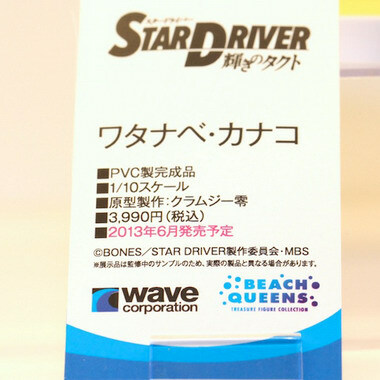 March 5th, 2013 By: GGT Category: Event, Hobby Maker Product Exhibition. 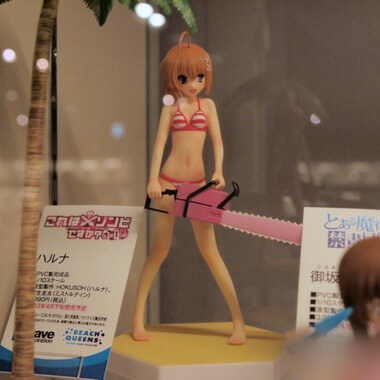 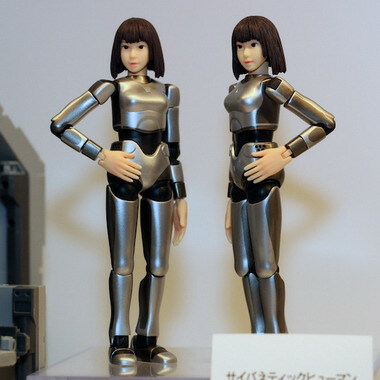 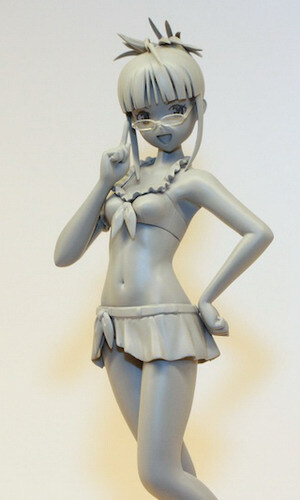 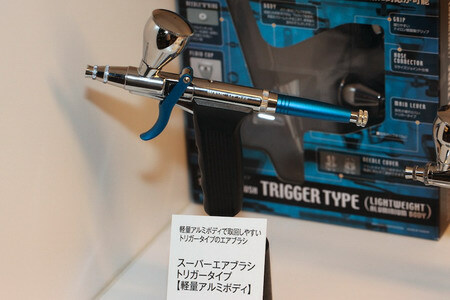 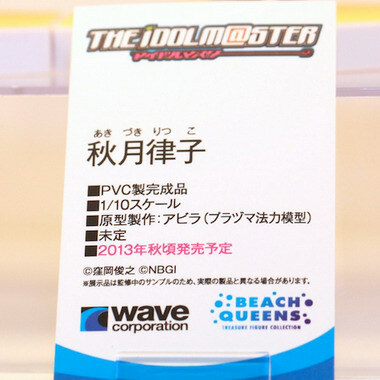 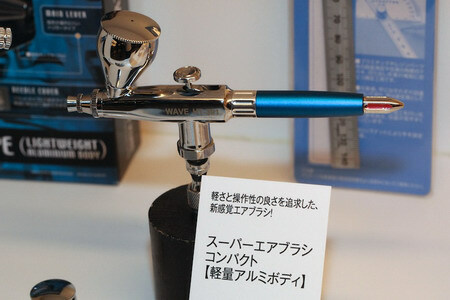 The “2013 Winter Hobby Maker Product Exhibition” ( 2013冬 ホビーメーカー合同商品展示会 ) was held at Akihabara Good Smile & Karaoke no Tetsujin Cafe ( 秋葉原 グッドスマイル＆カラオケの鉄人カフェ) on February 14-17, 2013. 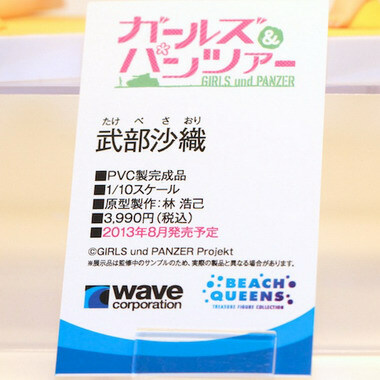 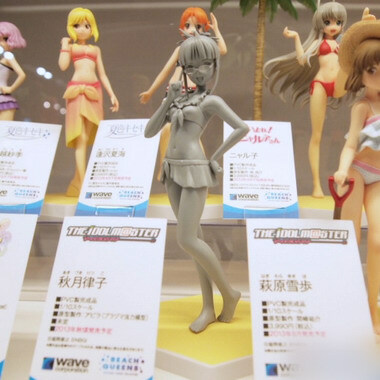 It is a special event that is held twice a year after each Wonder Festival that allows wholesaler to take a careful look at upcoming products. 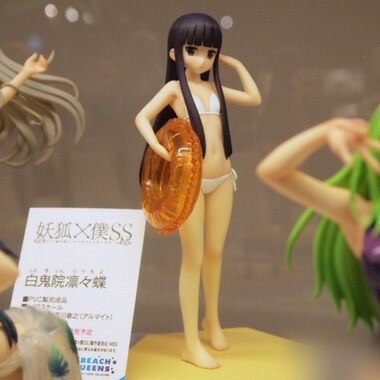 The first day was strictly business only, but the figures would all be on display until the 17th for everyone else.